5G has been the subject of significant recent media scrutiny, with critics claiming that the high frequency, ultra-fast service is dangerous to overall health, while supporters assert its potential to revolutionise life as we know it by offering 10-20x faster internet speeds than its predecessor, 4G. Regardless of what side you may fall on, it is important to understand the basics of what 5G is and how, if implemented, it could affect activities like drone use. So, what is 5G? In the most basic sense, 5G is the next generation of internet connectivity. It dramatically increases the efficiency and effectiveness of the pre-existing radio spectrum, allowing more users to access the network simultaneously, whilst maintaining a strong and fast connection. Essentially, 5G means a stronger mobile internet connection, lightning fast web searches and almost immediate connection between users, especially in condensed urban areas. The applications are vast, ranging from seamless data sharing between pilots and ground stations to the immediate updating of hospital records for improved patient care, but the infrastructure needs are an obvious bottleneck in the widespread implementation process. To take full advantage of the increased speed that 5G offers, small groups of connectivity receptors will need to be placed close together – something that calls into question its effectiveness in rural areas. For that reason, 5G will likely be rolled out first in highly populated, urban locations such as London, New York or Hong Kong. Speculators believe that 5G will be available in cities as early as 2020 through a variety of wireless carriers. Driverless cars: A popular talking point surrounding 5G is the potential for operators to have instantaneous communication with autonomous vehicles, such as driverless cars. The high speeds of 5G would not only decrease the connecting time between vehicle and operator but it would also allow for increased safety, with visual line of sight data being shared continuously. Long range drones: 5G technology is so strong that if enough receptors are in place ground control could effectively communicate with spacecraft and satellites within milliseconds. This would enable researchers and explorers to gain a deeper and more accurate understanding of what is happening in space, in real time. 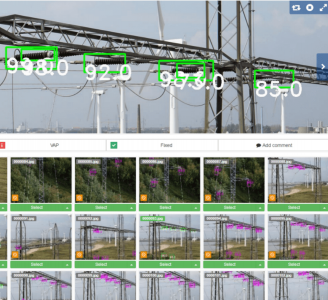 BVLOS (Beyond Visual Line of Sight) operation: 5G will dramatically change the way that operators and regulators view BVLOS drone flights. 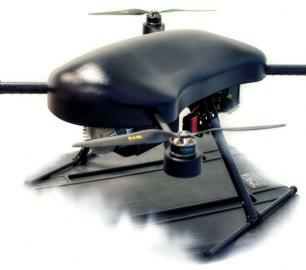 With current connectivity, flying a drone beyond the line of visual sight is highly regulated, as the lack of direct visual contact can be correlated to an increase in operator or hardware related accidents. 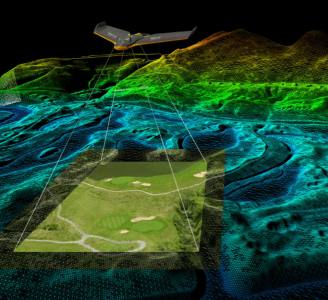 With strong connectivity and instantaneous communication between machine and operator, 5G may be the missing puzzle piece for regulators to alter their views on BVLOS drone flights. 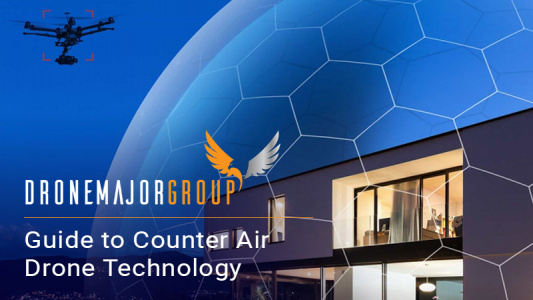 Drone Major Group is excited to see where 5G takes the industry and is constantly engaging with relevant suppliers of hardware and software to curate a cluster that both supports and questions innovation where necessary. 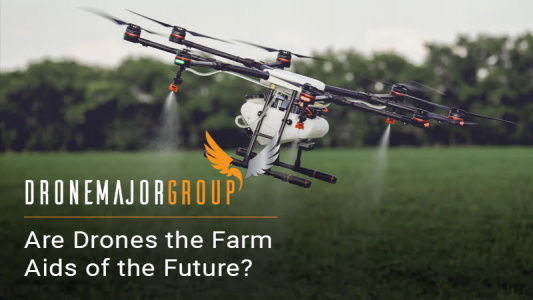 If you are interested in learning more about drones or engaging with our network, visit us at Drone Major Group.